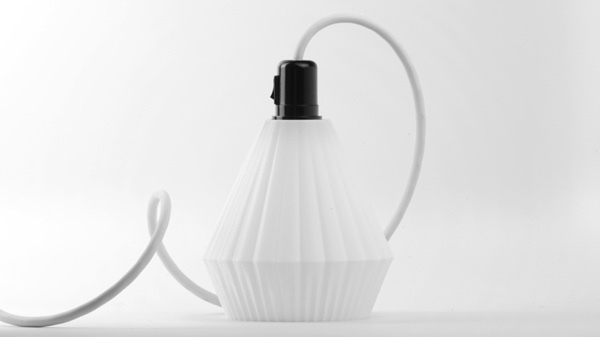 On February 8th, 2017 with the help of 236 backers on Kickstarter, we successfully funded the making of 100 unique lamps. Here, we are making all 100 designs available for download. 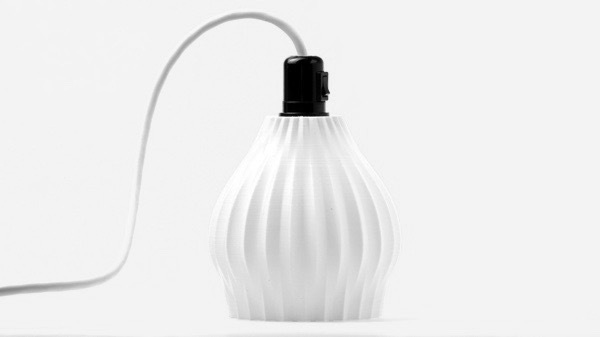 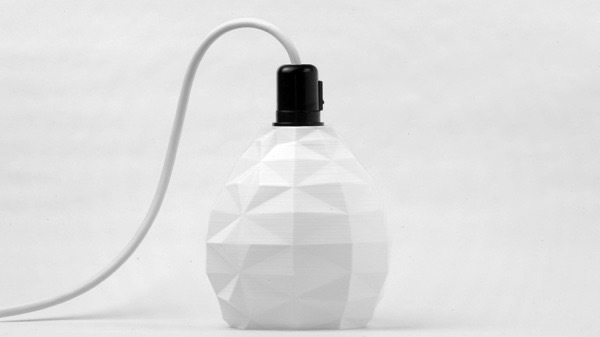 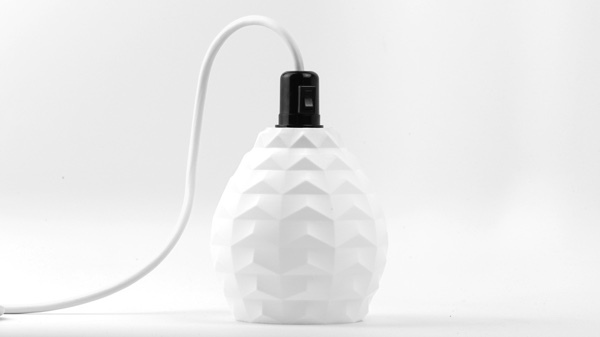 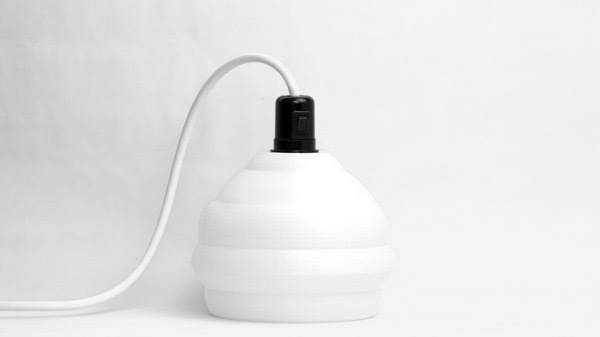 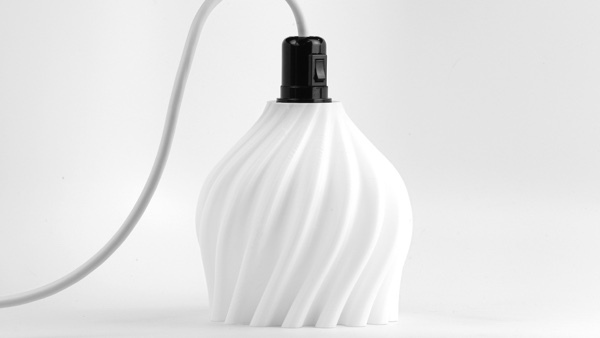 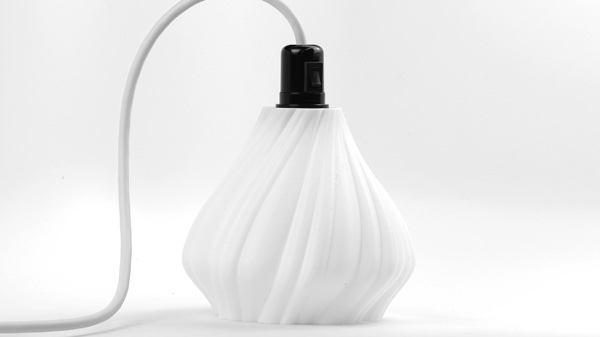 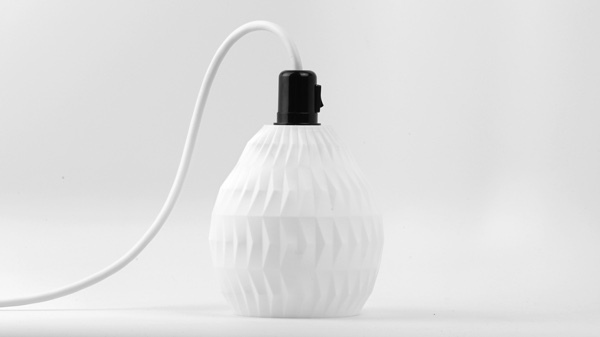 If you have a 3D printer, you can download a file or two or ten and print your own Dropped Pendant Light! 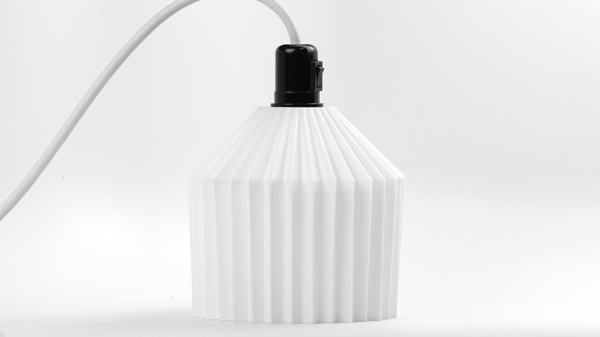 Your 3D printer will need a build area of about 220x220mm. We use an Ultimaker 2 Extended to print ours. 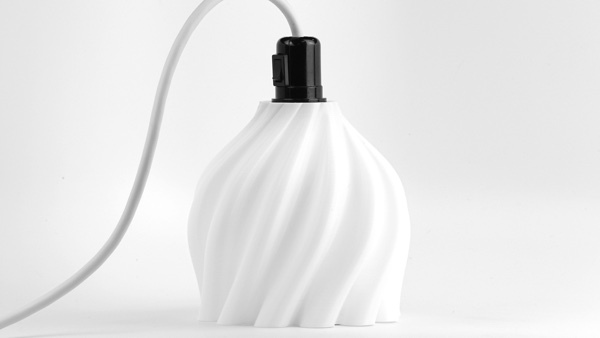 Click on an image below to download the STL file. The lamp socket + switch + plug assembly is our Tripod Light minus the right angle bracket. 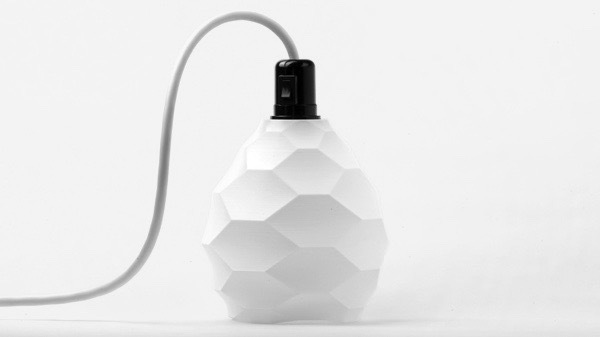 All the designs here are licensed under a Creative Commons Attribution-ShareAlike 4.0 International License. We've tweaked our slicer settings to get these to print as nicely as possible. Here's a Cura profile or a Simplify 3D FFF file to get you started. 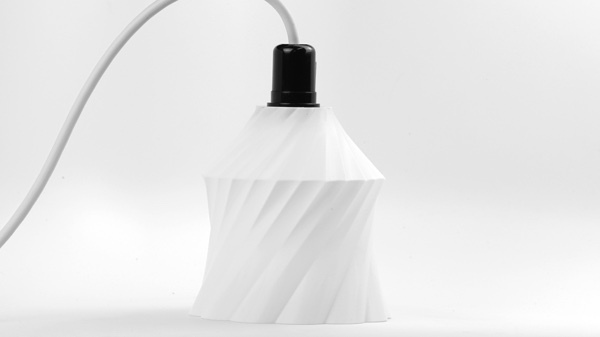 We generally print using the Spiralize Outer Contour setting, no retraction, 0.15mm layer height, 0.4mm extrusion width, and no infill. We recommend using 2700K LED bulbs with your lamp. We use Philips 455824. 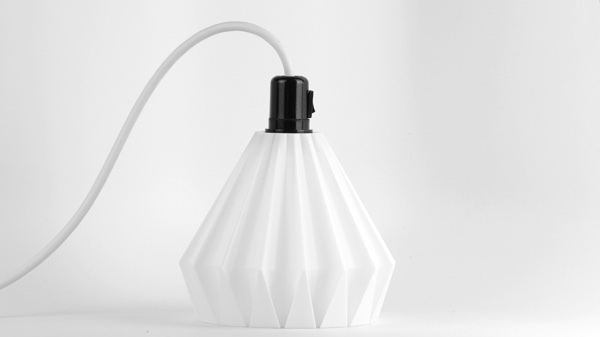 All 100 lamps are also available for purchase (fully assemble and ready to light up your room). 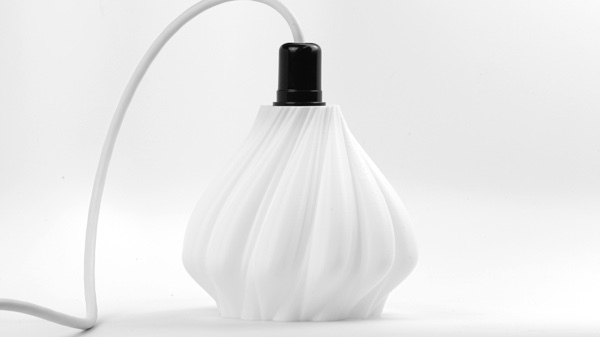 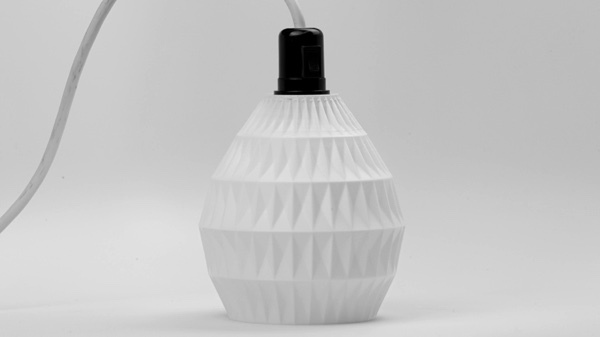 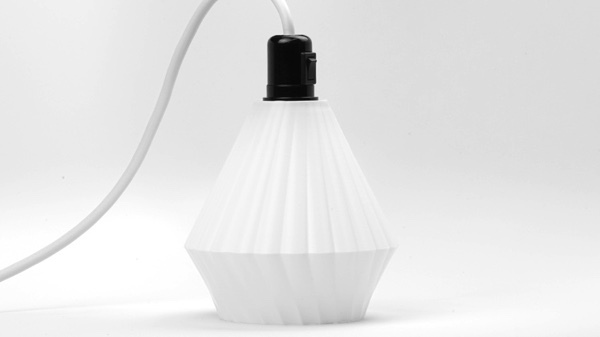 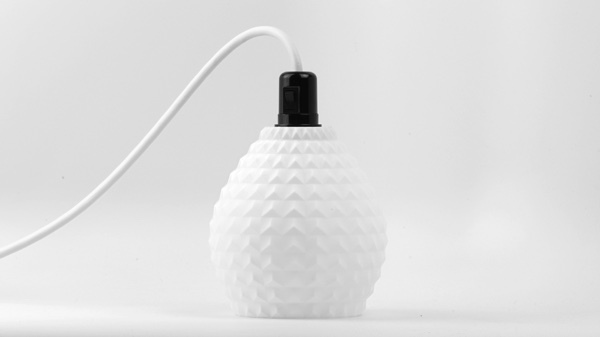 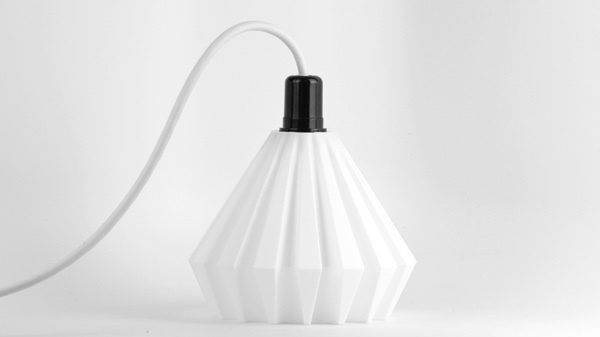 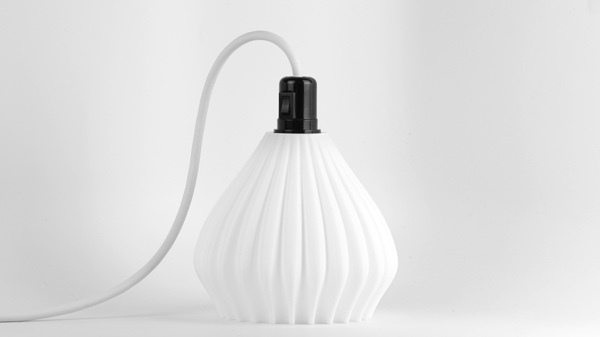 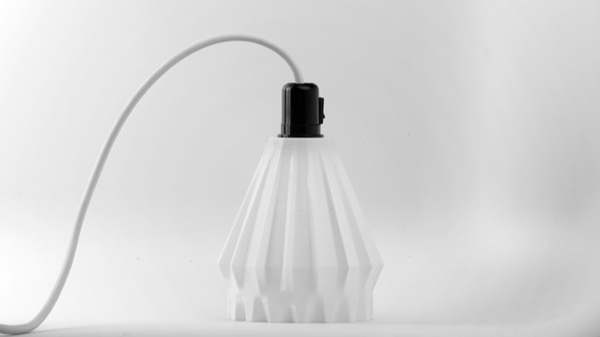 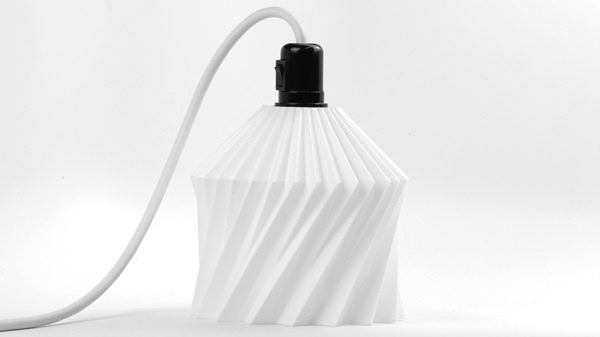 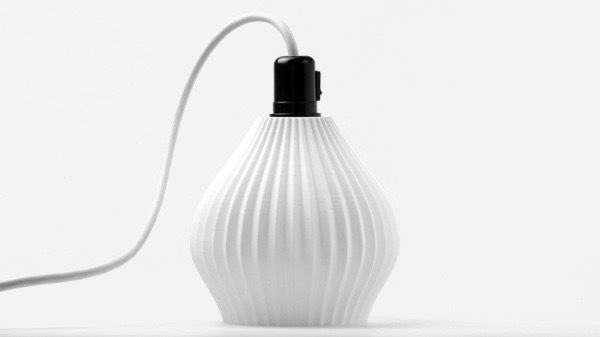 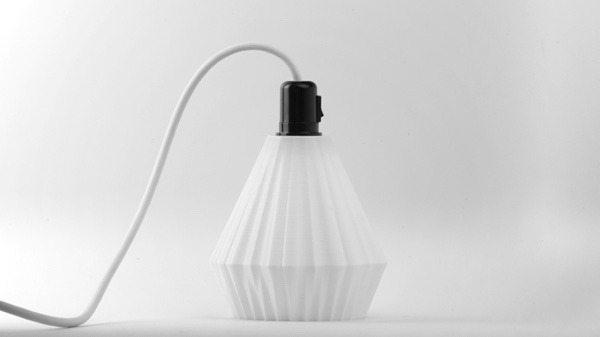 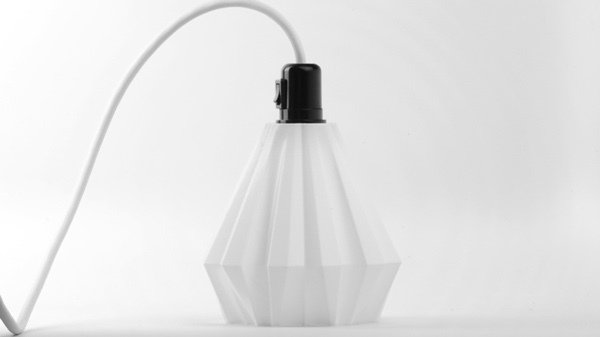 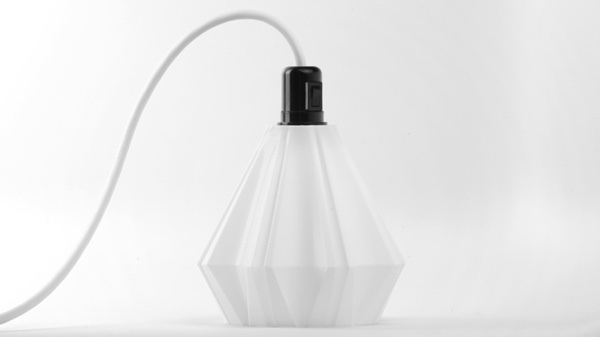 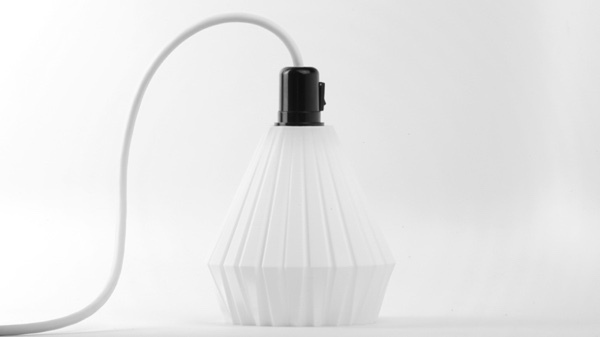 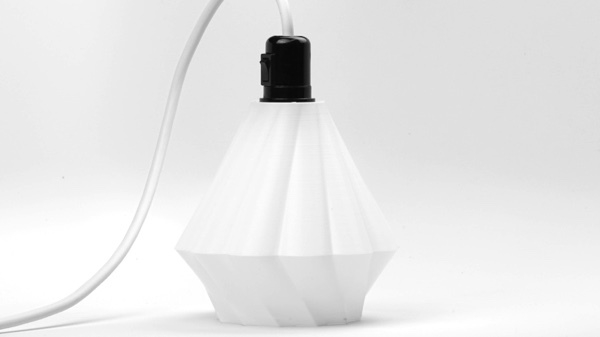 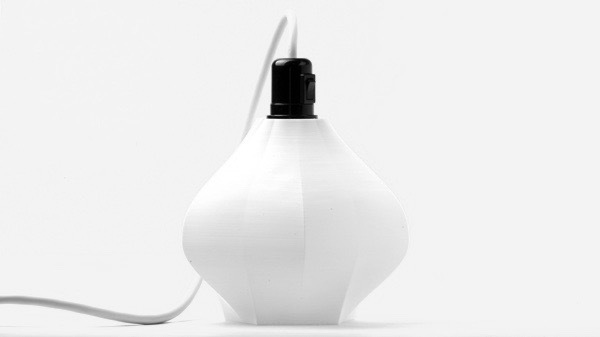 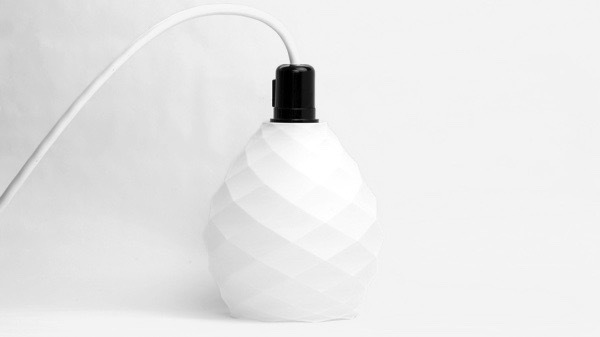 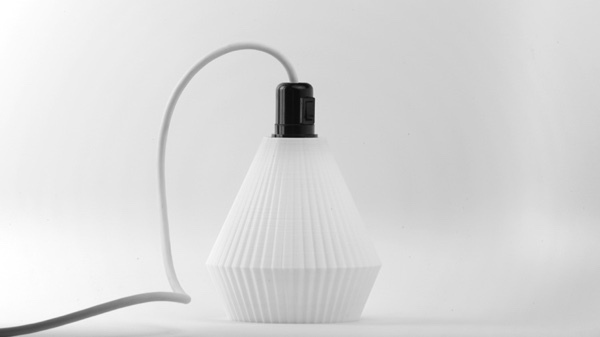 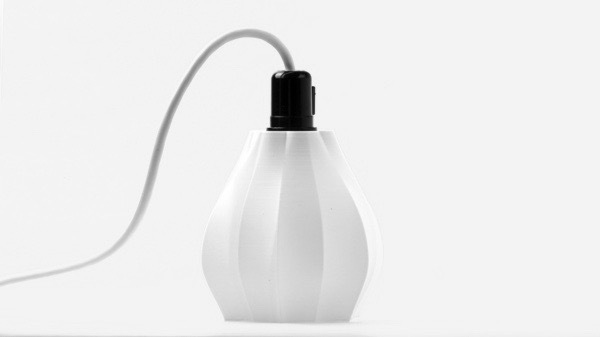 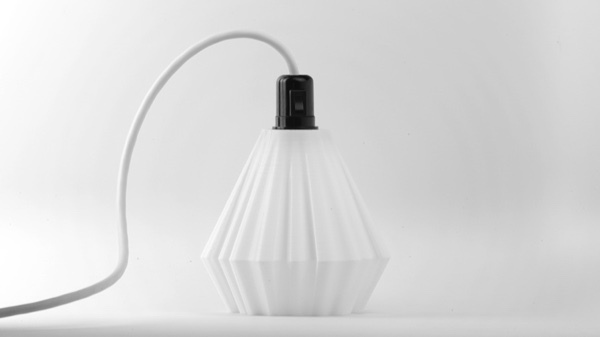 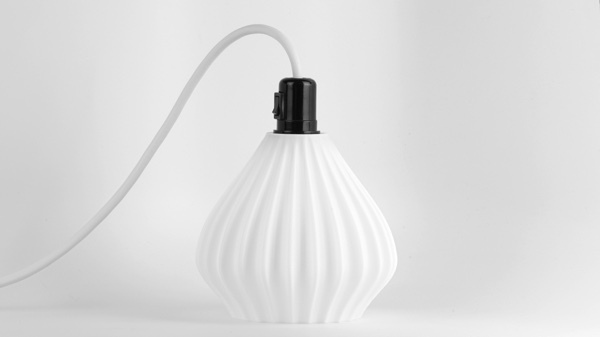 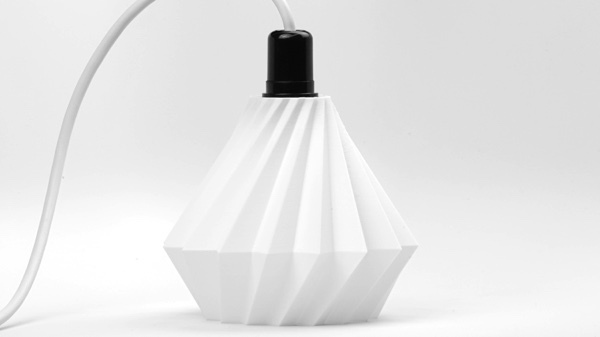 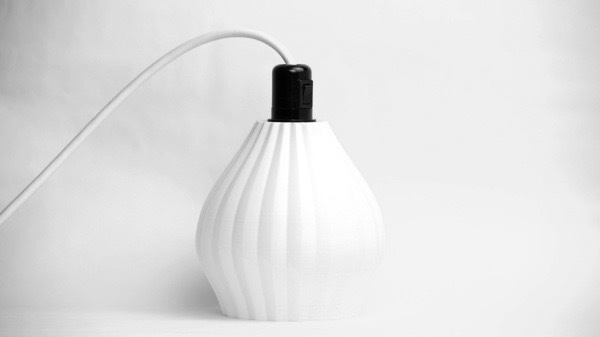 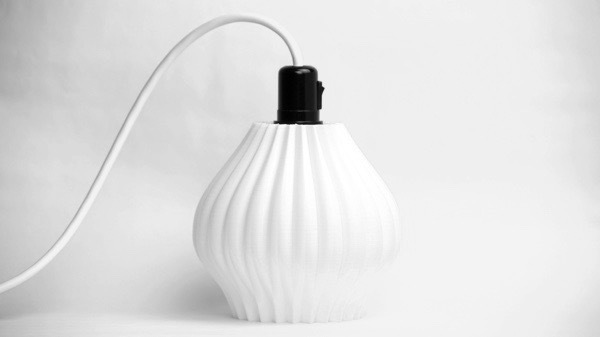 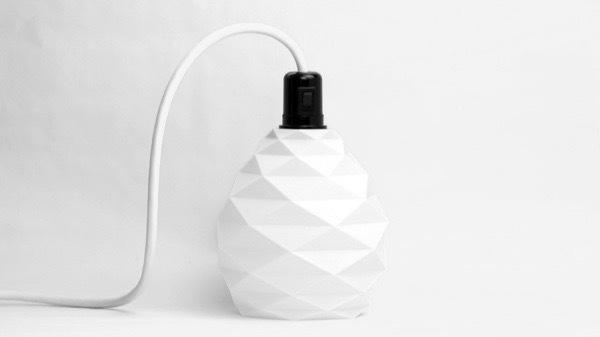 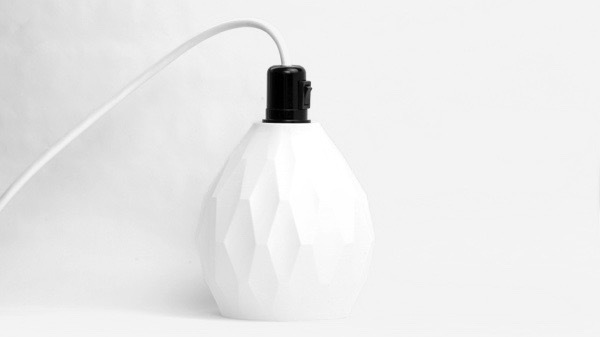 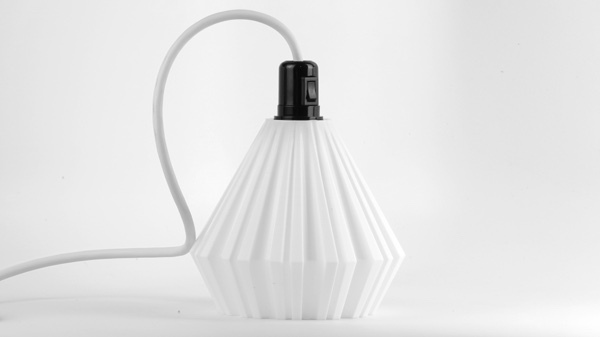 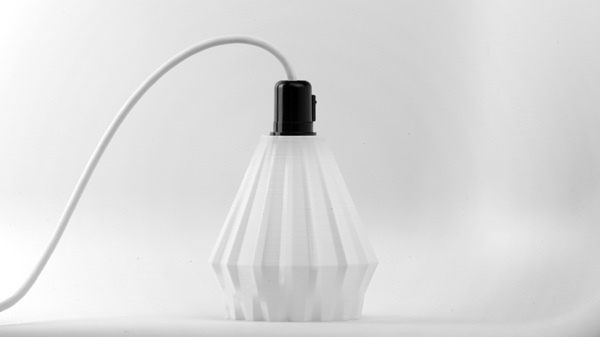 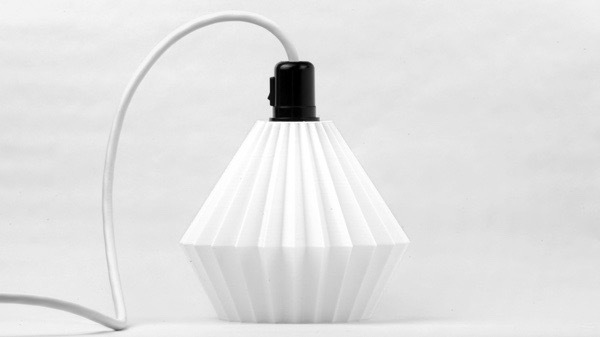 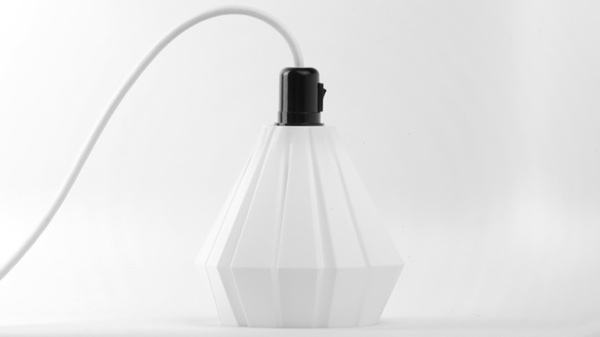 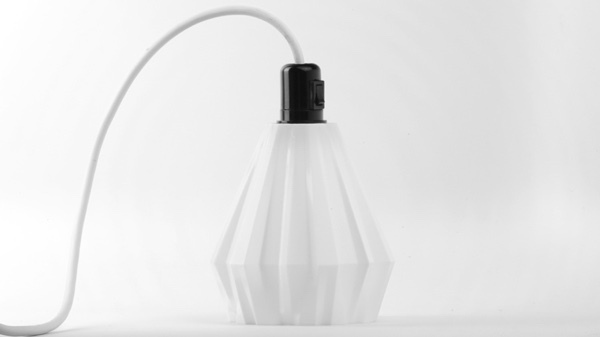 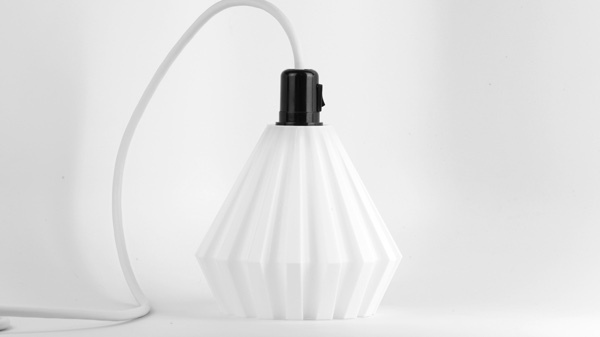 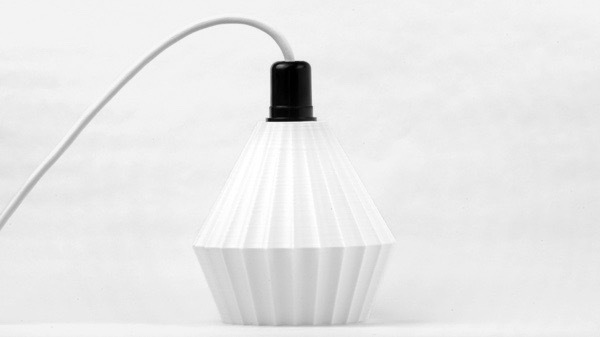 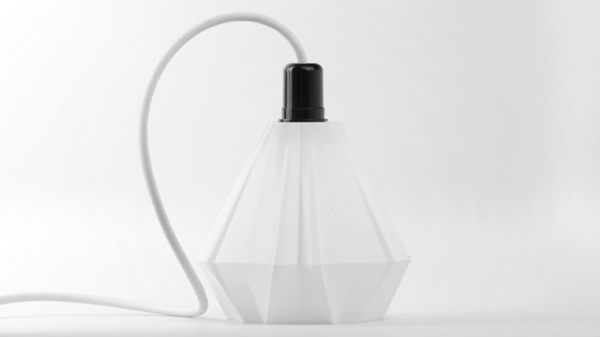 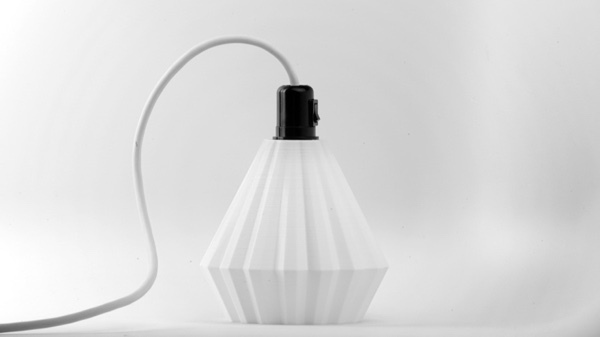 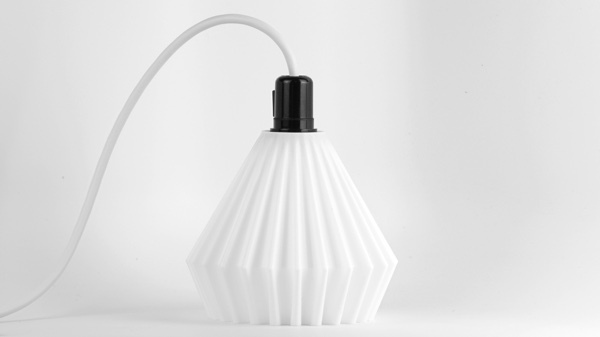 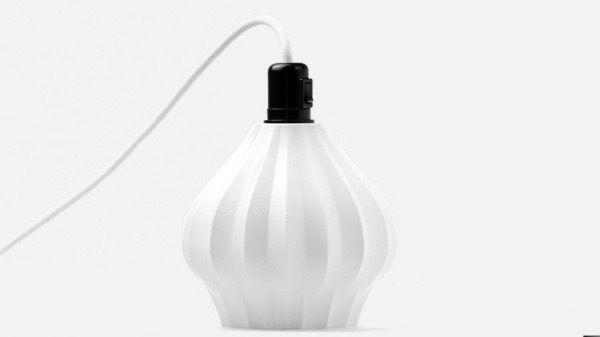 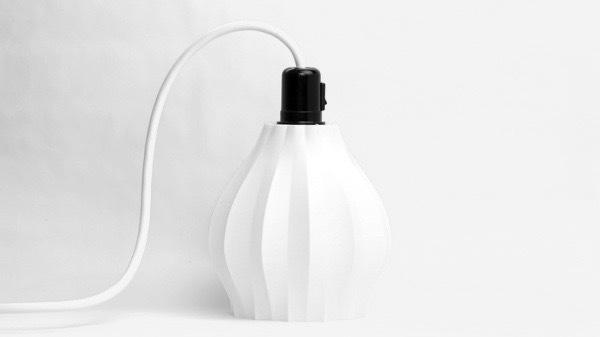 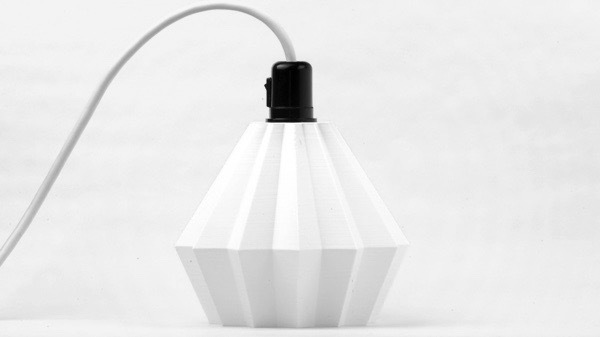 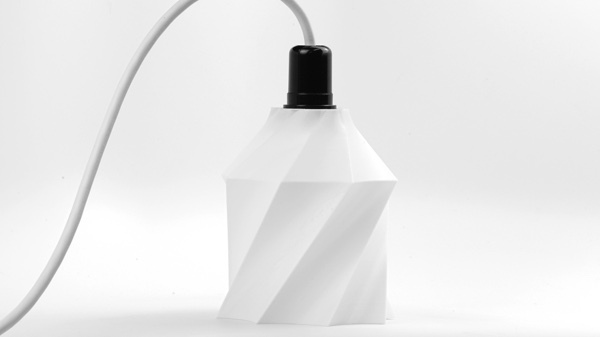 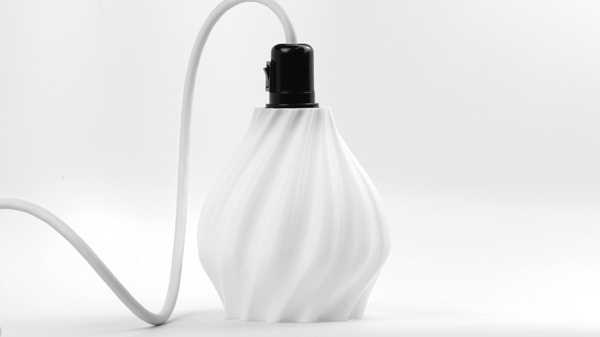 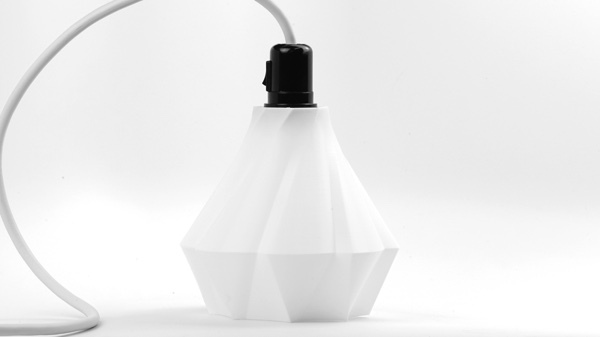 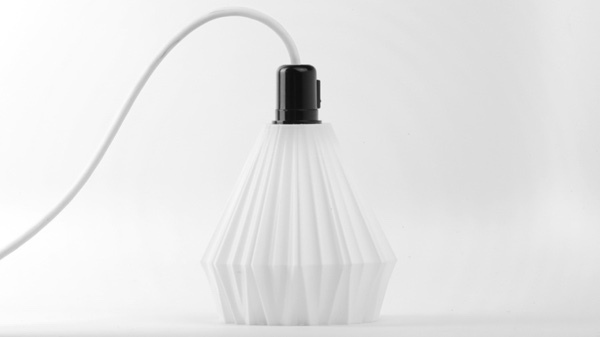 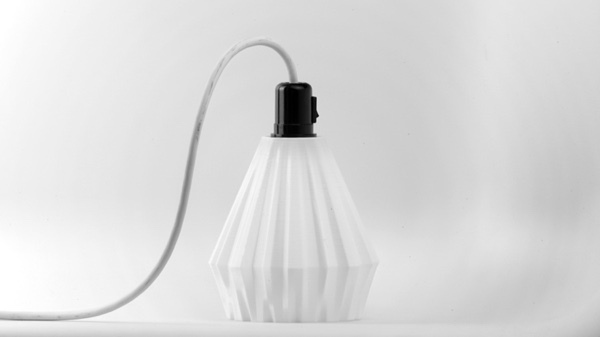 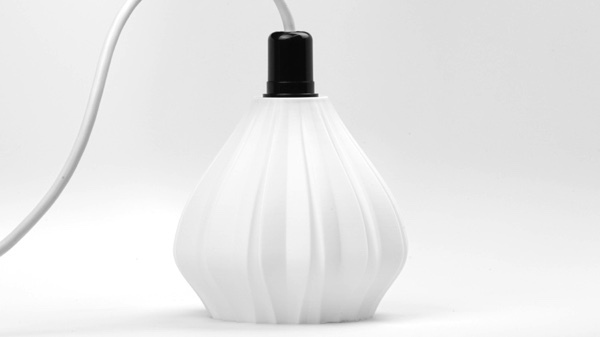 Our lamps are printed and assembled in our studio. 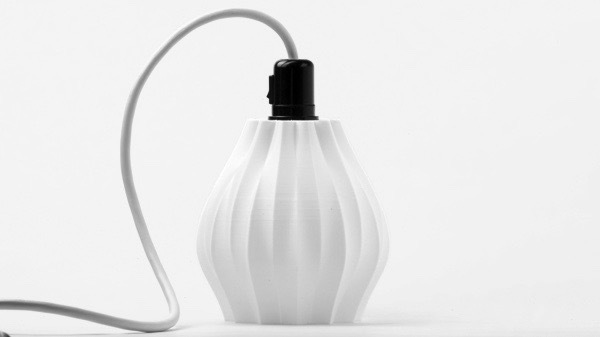 The lamps include a 12' super durable yellow cord, an indestructible plug, a lamp socket with a built in switch, and a warm LED bulb. Click on any of the thumbnails below to purchase a lamp.